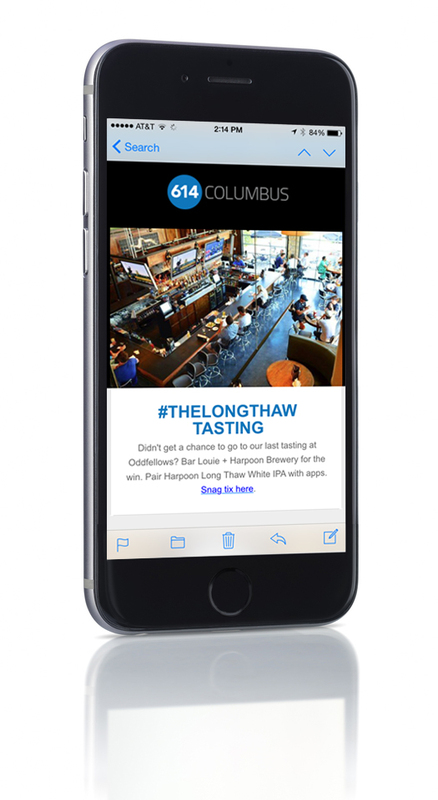 The digital home for (614) Magazine, Stock & Barrel, Fit, Restaurant Week and ColumBest. It’s the hub for our affinity audiences to engage with the content that matters to them and experience exclusive content, photo galleries and event calendars. 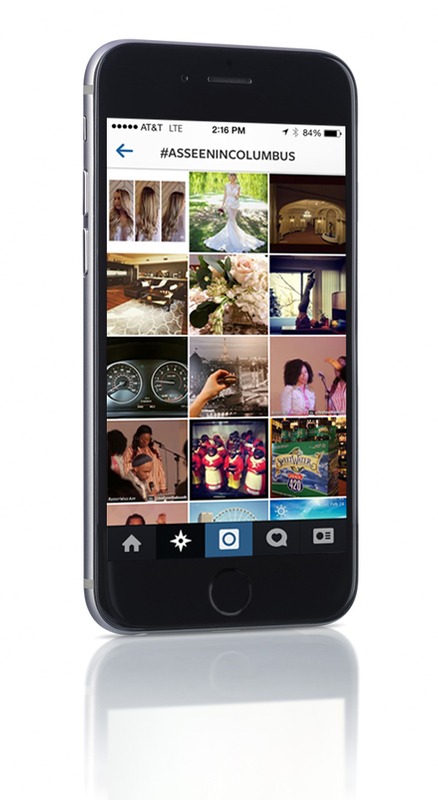 Our online audience mirrors those of our magazines – educated, employed, active consumers. They are on-the-go and look to 614columbus.com for information, reviews and things to do. Reach more than 32,500 subscribers with our weekly email. As low as half a penny per user! 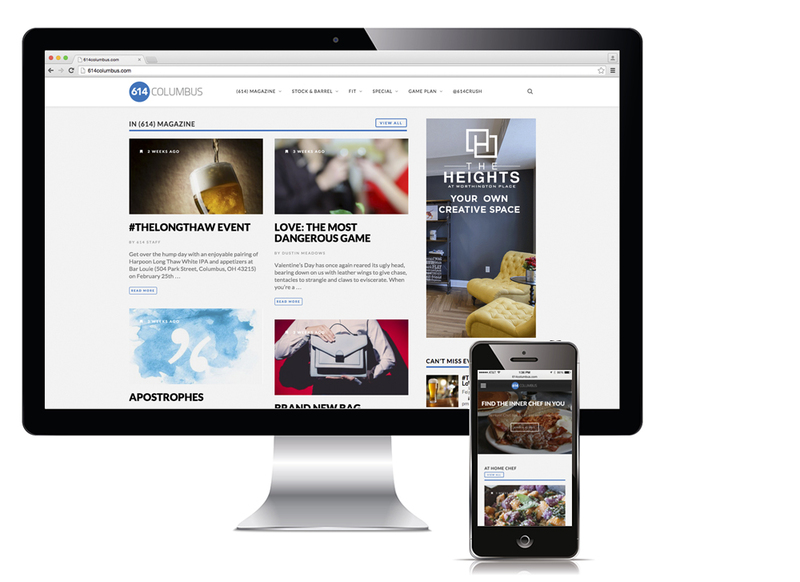 614 created #asseenincolumbus which has over 219,000 photos posted to date.